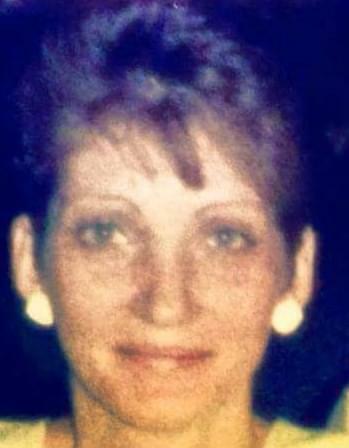 Anna May Orsini, 61, passed away on April 5, 2018 in Mesa, Arizona. She was born on January 20, 1957 in Boston, Massachusetts. She is survived by her husband, Stephen P. Orsini, Sr.; her children, Cynthia J. Orsini Keaney (Christopher), Kerry A. Orsini, Stephen P. Orsini, Jr., Theresa G. Orsini; grandchildren, Shaun Keaney, Breana Keaney, Aidan Keaney, Maclin Keaney, Mariana Keaney, Kyleighana Keaney, Cullen McCarthy, Anthony Orsini, Luca Orsini; great grandson, Kiernan Keaney. Graveside services will be held at 10:00 AM on Wednesday, April 18, 2018 at the National Memorial Cemetery of Arizona, 23029 N. Cave Creek Road, Phoenix, Arizona 85204. My sincerest condolences to all of you. Sending love, strength and prayers. Cynthia and Christopher and the rest of the family my condolences. Our hearts break for the loss of your Mother. Please know that we are here for anything your family may need. We continue to pray for you and Anna as she flies now with the Angels.